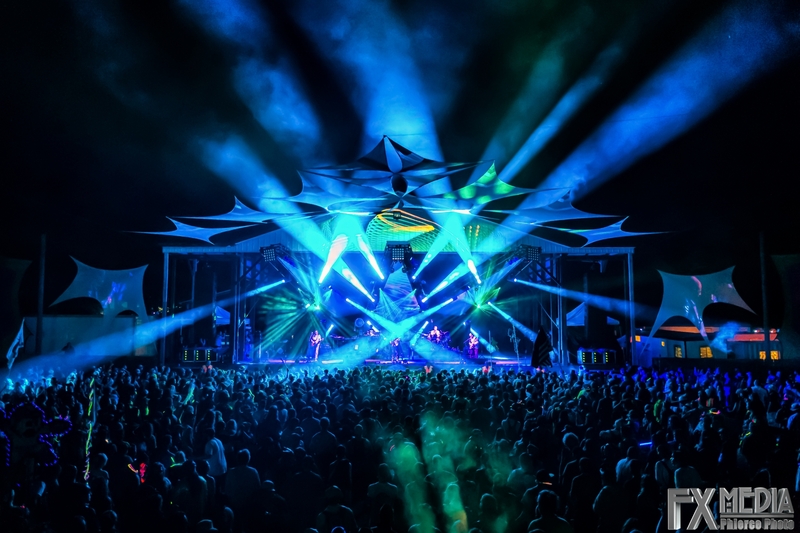 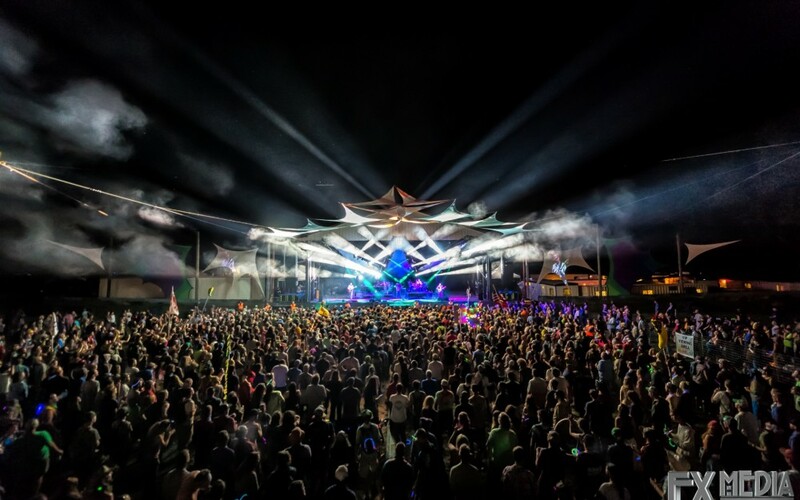 The first Summer Camp Music Festival was held in 2001 at Three Sisters Park in Chillicothe, IL. 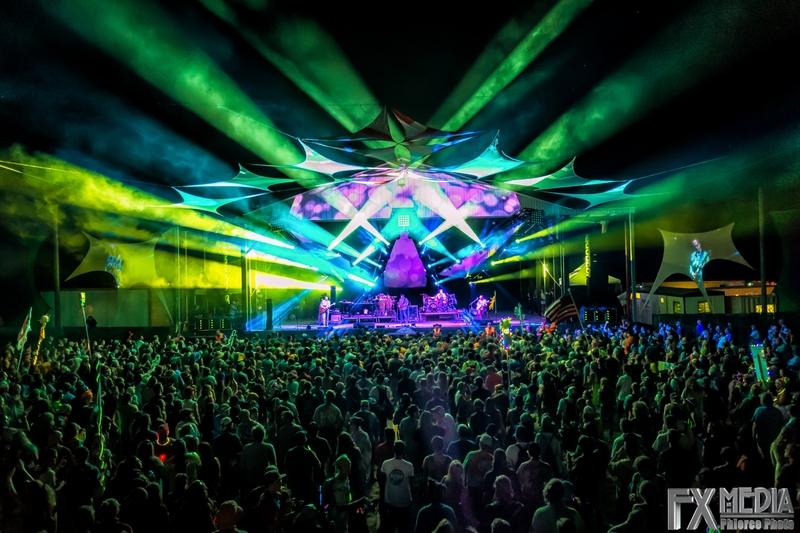 About 1,000 attended the festival that year and enjoyed over 20 bands on two stages over the course of two days. 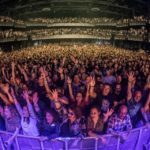 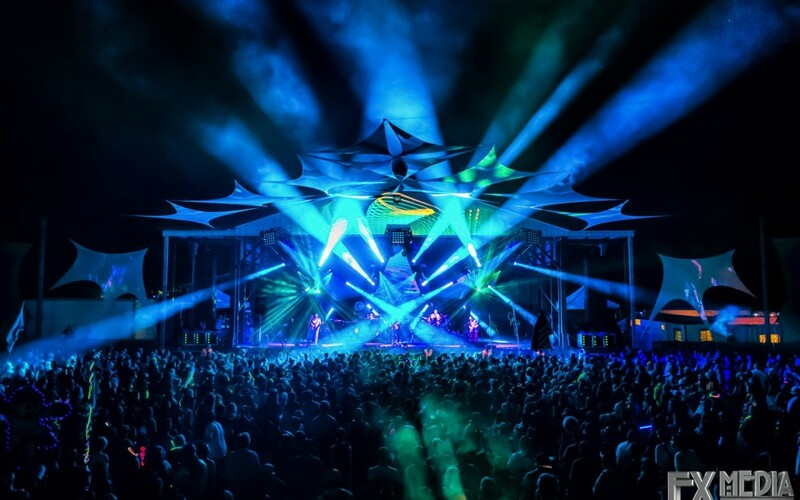 Since then, Summer Camp Music Festival has grown to more than 20,000 attendees, hosting more than 100 bands on seven stages over four days. 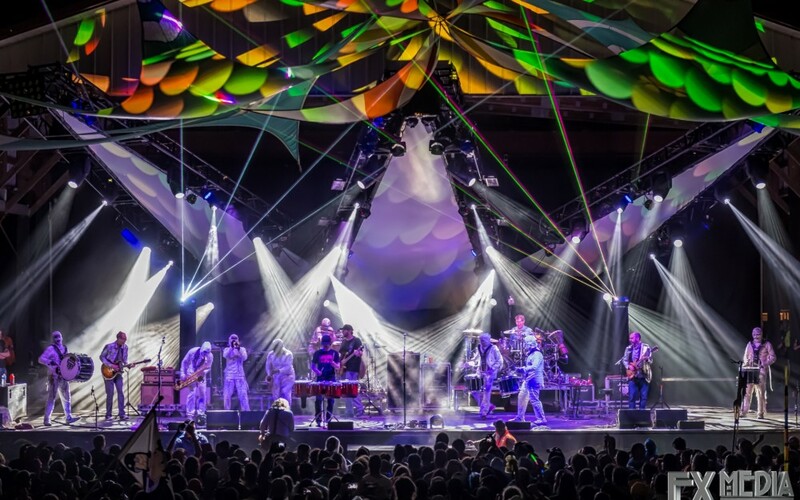 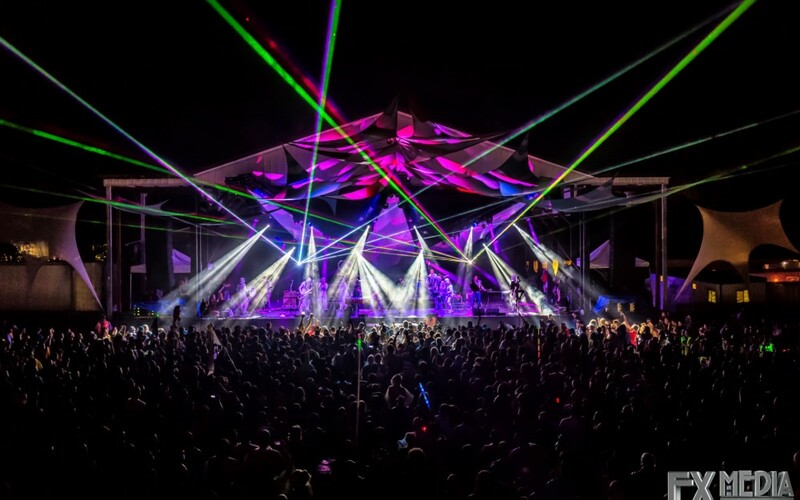 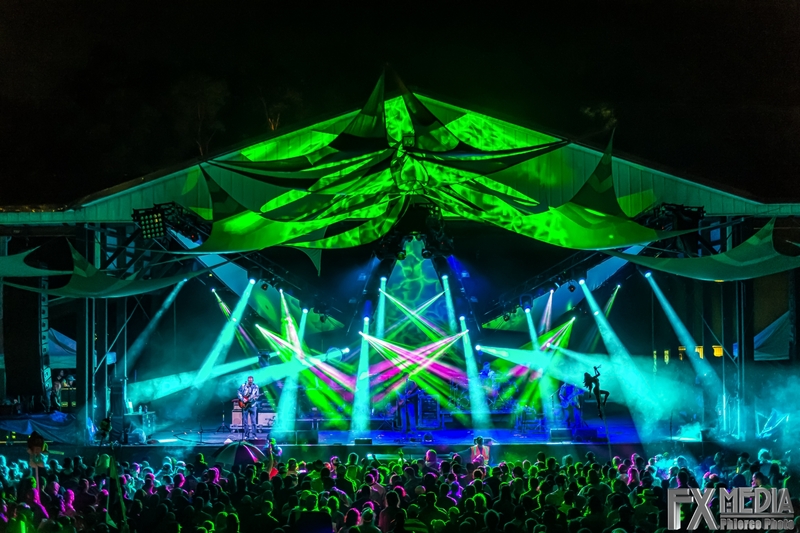 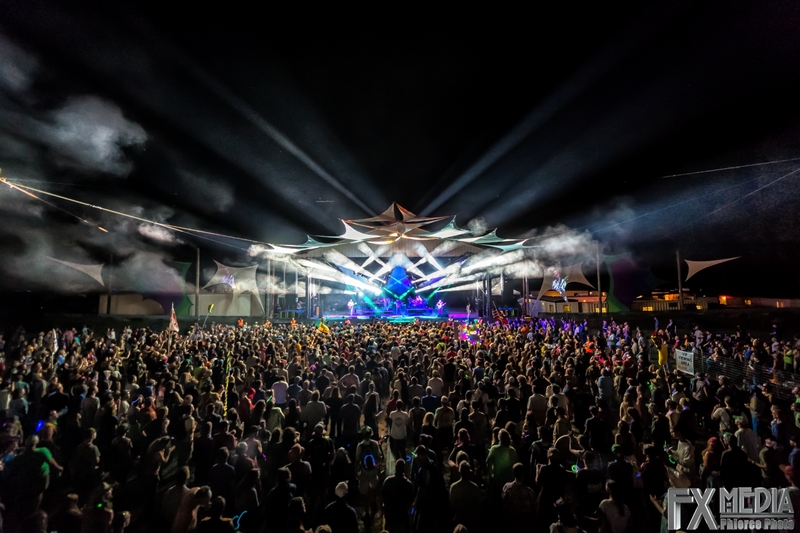 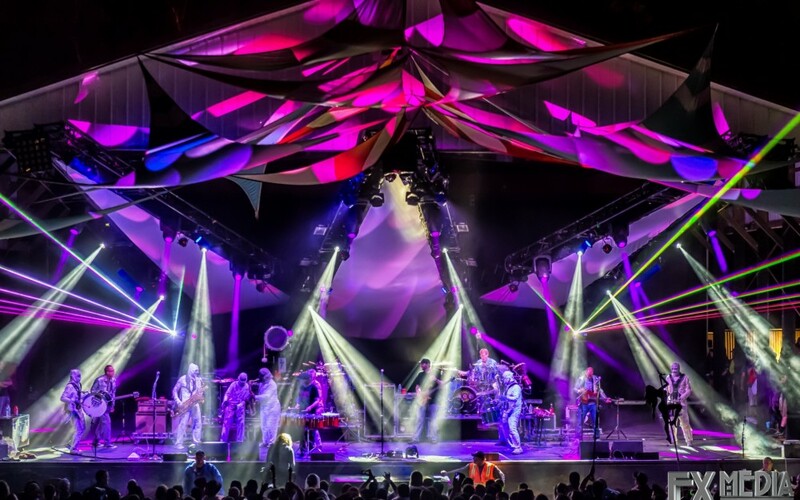 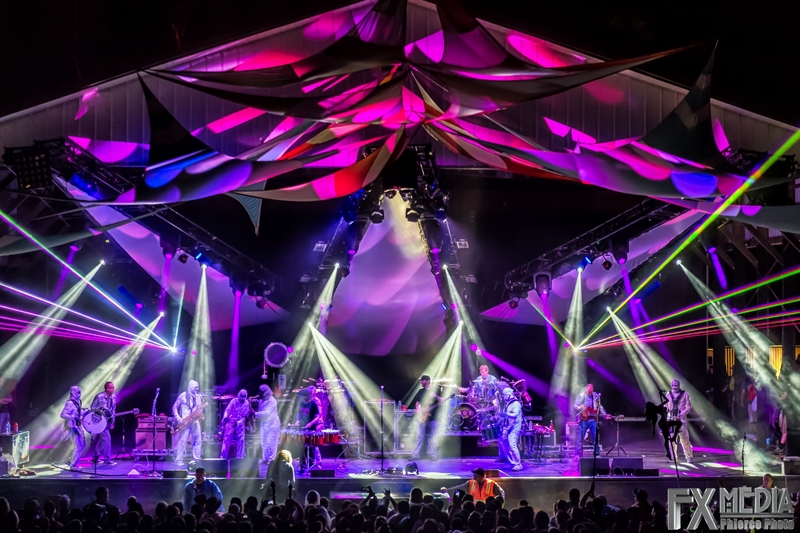 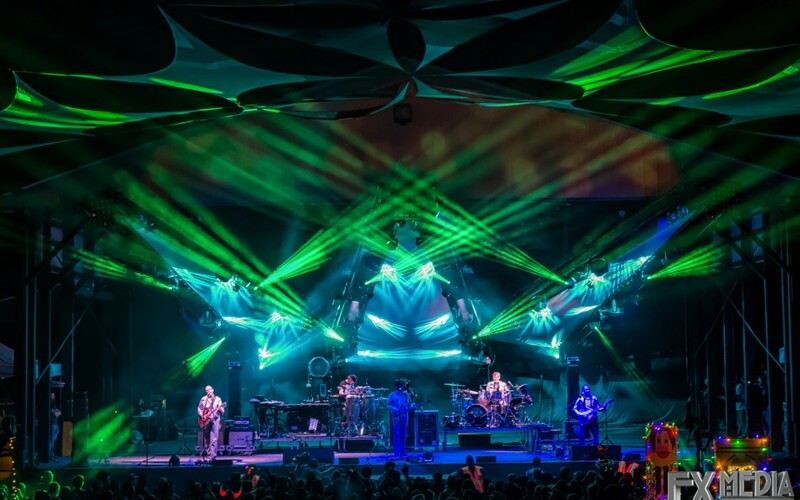 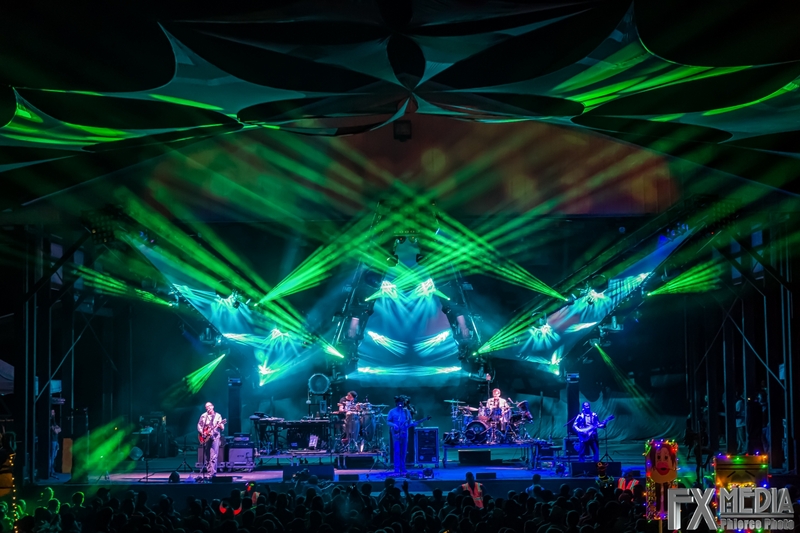 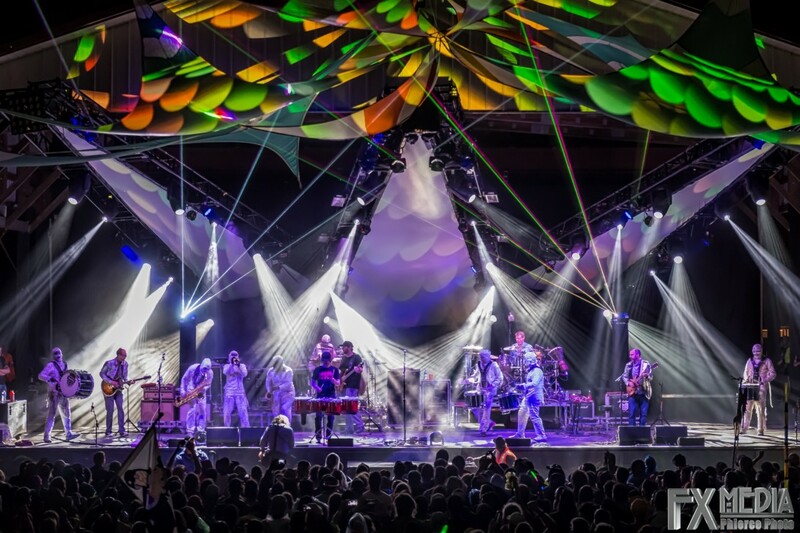 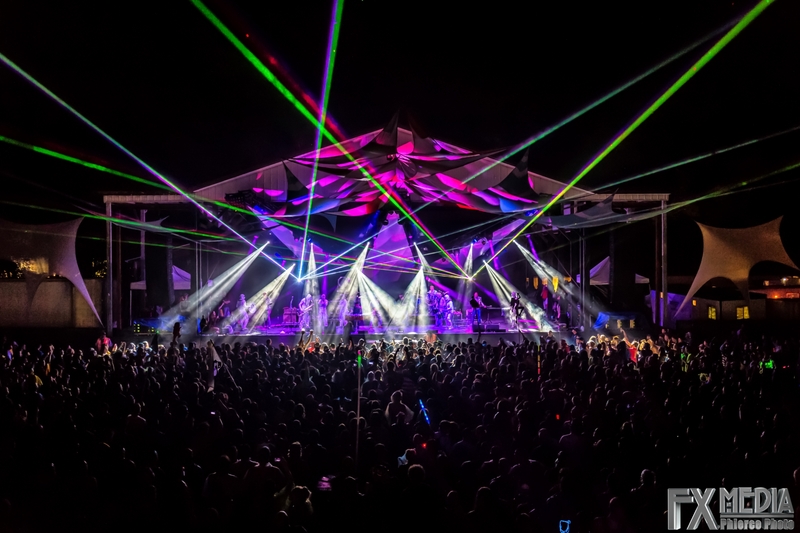 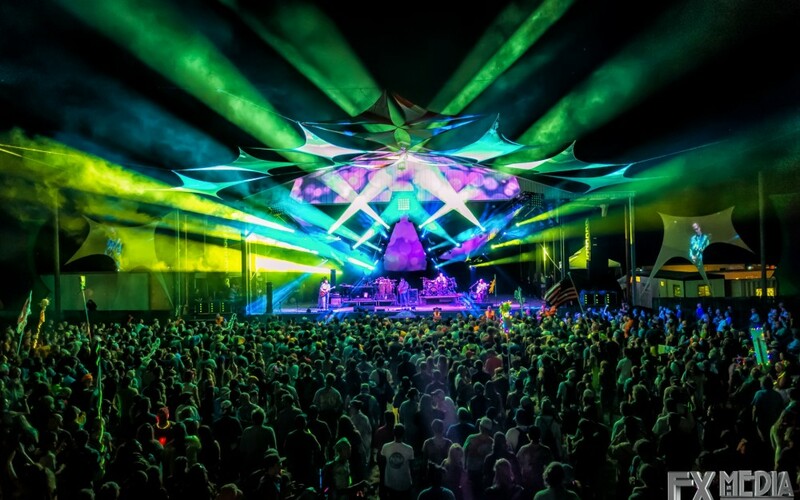 Since 2014, Preston Hoffman has designed the Moonshine Stage, headlined each night by moe. Combining a light show with lasers and video mapping, Preston brings the stage alive in a way never seen before.